The world is a diverse place, and with it comes a diverse mix of hair types. From straight hair, curly hair, thick hair, to fine hair and they all come with their very own trials and tribulations. Element Hair recognizes and celebrates all hair types and understands the stresses that come with all of them. And that is why we have a customizable hair treatment for you. What is a professional, in-salon hair treatment? For both luxury and results, hair treatments are intensive, professional hair management systems that not only have longer lasting results than your at home treatment, they often penetrate the hair shaft and the follicles safely and more efficiently. Not only do professional, in-salon products match your hair and skin’s natural PH level, they use stronger, safer ingredients. Whether you’re looking for a bit of extra protection during your monthly colour service, or an extensive treatment that changes the very molecular structure of your hair, welcome to Element Hair’s dynamic selection of hair treatments designed for all your hair needs. 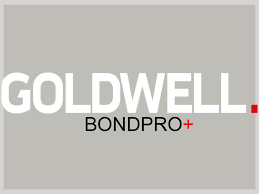 More than just an upgrade, Goldwell’s BondPro+ system is designed with and for Goldwell colour services. This treatment prevents damage from hair lightening, alkaline colouring and texturizing services, and adds moisture for healthier, shinier hair that’s strong and replenished. It works in co-operation with Goldwell products for ultimate protection. 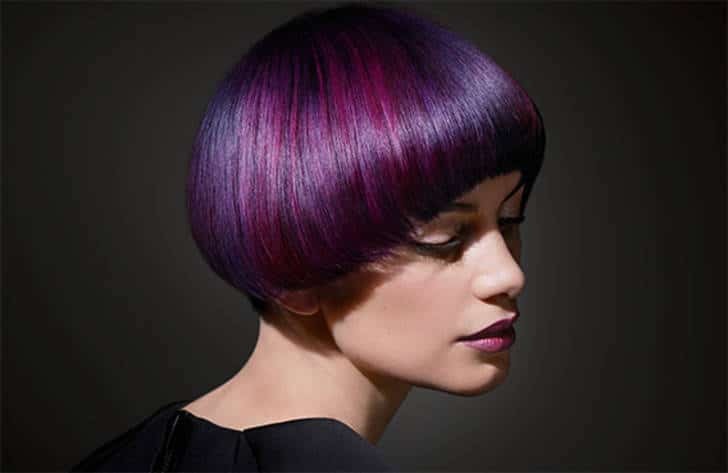 Olaplex is a bond multiplying treatment that repairs broken disulfide bonds, and uniquely prevents further damage by penetrating deep into the hair shaft. Whether the damage is caused by chemical, thermal or environmental sources, Olaplex will not only save your hair, but keep it protected from ongoing damage. It is an amazing treatment that will repair your hair from the inside out! Unlike anything you’ve ever experienced, the Olaplex treatment is a patented formula available as a two step treatment in-salon, along with a third take-home step. Olaplex is most often used as an addition to any colour service to keep hair from being compromised, while repairing at the same time. But, it is also recommended as a stand-alone treatment for clients with moderate to severely damaged hair. 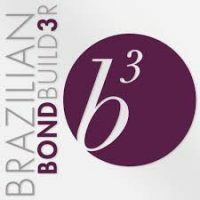 For the time-savvy client, b3 Brazilian Bond Builder reduces damage while preserving and improving colour with no added processing time. Working at the molecular level, this treatment, available as an upgrade with any colour service, targets compromised hair bonds affected by colouring and lightening. The result is a dramatic reduction in damage brought on by colour and lightening treatments. While all treatments may be combined with other services, Element Hair offers intensive treatments that get down to the very cuticle and offer long-lasting results. Ranging from quality, core moisture treatments to extensive smoothing systems, hair treatments are a great way to add health, strength and control to your hair in a stand-alone treatment that is both relaxing and efficient. Do you deal with fine hair? Do you just wish you could give your hair that extra bounce and body, but nothing seems to last more than a few hours? If it seems everything weighs your hair down, then Kerasilk’s Intensive Volume Treatment may be your saving grace. Adding keratin and elastin directly to the cuticle, this 30 minute treatment provides lasting volume, body and strength for fine, limp hair. Stressed and damaged hair can be difficult to deal with, and sometimes using a damage-control shampoo isn’t enough for hair that has been through all the elements, especially thermal and chemical damage. Kerasilk’s Reconstruct Intensive Repair treatment nourishes, reinforces, and replenishes hair’s strength. 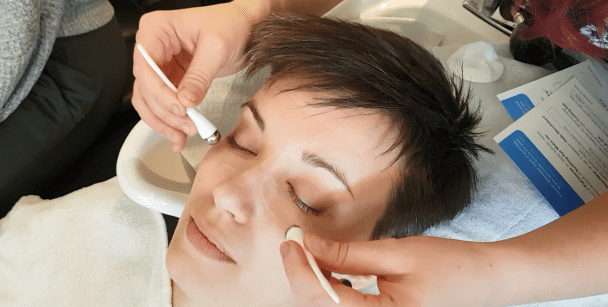 This 30 minute treatment starts at $45, a great fit for anyone’s agenda and budget. If you struggle with frizzy, unruly hair, then this treatment might be worth thinking about. While smoothing treatments may seem harmful and daunting, Goldwell has introduced a revolutionary new service, free of harsh chemicals, that calms and smooths frizzy hair, without compromising hair’s natural texture and ultimately nourishing and protecting. Keep your beachy wave and your tight curls and say goodbye to frizz. This treatment lasts 4-6 weeks for long-lasting frizz control and beautiful, natural hair. Transform your unmanageable, wavy/curly and frizzy hair into smooth and silky locks with the one and only truly customizable smoothing treatment on the market! This treatment lets you control how much you want to shape and smooth your hair. Want intensely smooth hair without a whole lot of change to the shape of your natural wave, no problem! Want to relax your curls, but you don’t need too much smoothing, we’ve got you covered! This intense smoothing system lasts up to 5 months for long-lasting control without investing in a straightening perm. Are you tired of always having to straighten your hair? We have the solution to your frustrations. The CHI Straightening treatment permanently straightens your hair, as in it completely gets rid of your curls, and will last until it grows out. It transforms hair from frizzy, curly, wavy or even coarse straight hair into silky, beautiful, controlled, straighter hair by using the CHI Iron and silk and negative ions, all without the use of any harsh chemicals or ammonia. You can style your hair as normal after this treatment is done. Whether you are looking for relief for a certain hair type, want added and/or extra protection for a service you’re already getting, or you just want to treat your hair, Element Hair’s professional, in-salon treatments are fun, affordable and effective. Book your complimentary consultation or call us to learn more and book your customized hair treatment today! *All costs and times are approximate and depend on how long and dense your hair is. Facefit Dermalogica treatments now at Element!